First presented in 1950, the National Book Awards are a set of annual U.S. literary awards presented by the National Book Foundation, whose mission is “to celebrate the best of American literature, to expand its audience, and to enhance the cultural value of good writing in America.” Congratulations to the Random House authors who have been selected for longlists in the following categories: poetry, fiction, and non-fiction. The literary journal Kirkus Reviews has announced the winners for its 2015 book prizes. 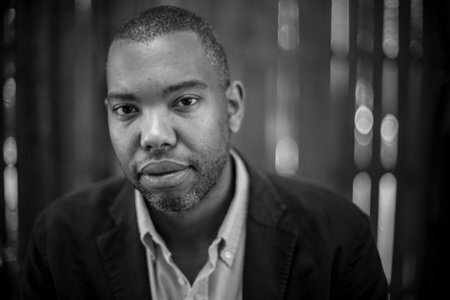 A Little Life by Hanya Yanagihara won the fiction category and Between the World and Me by Ta-Nehisi Coates won the prize in nonfiction.